Australian authorities are in the hunt for 50 athletes and officials who disappeared during the Commonwealth games, some without even participating in the games held in the Gold Coast. The country’s home affairs minister confirmed the search, saying officers had been deployed to find the missing athletes and “take them into immigration detention and eventually to deport them”. He said that another 190 people had sought protection visas, a class of visa in Australia assigned to refugees. A further fifteen have applied for other types of visas. While some participants at major international sporting events overstay their visas or seek asylum in the host countries, the number of claims in Australia following this year’s Commonwealth Games, held April 4-15, is high. 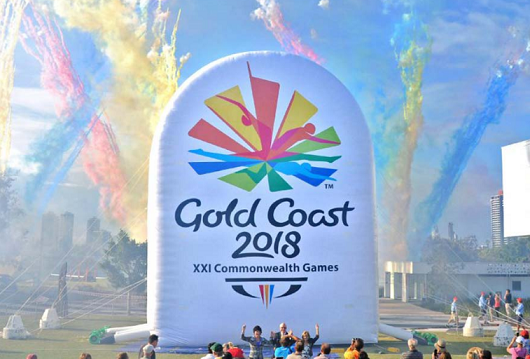 Participants who went missing or sought refuge at previous Commonwealth Games, such as those held in Melbourne in 2006 and Manchester in 2002 and Glasgow in 2014, typically numbered in the dozens, not hundreds, according to government statements at the time. More than 6,600 athletes and officials attended the 2018 event held in April. Some of the athletes, including those from Cameroon did not show up for their events. Dutton said on Tuesday under immigration law, people who apply for temporary protections visas are given bridging visas, which allow them to stay in Australia while their claims are processed. Asylum seekers are a highly contentious political issue in Australia, which has a policy of stopping the flow of such people before they land in the country. Its policy of sending asylum seekers for processing to camps in Papua New Guinea and Nauru has drawn criticism from the United Nations and international rights groups. Australia defends its tough laws by saying it deters people from making dangerous sea journeys to try to reach its shores after thousands drowned.